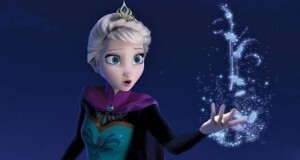 People loved Coco but hated the Frozen short before it. Are people overreacting or is it really as bad as they say? 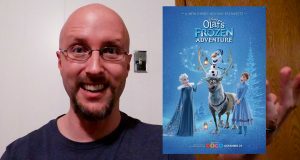 Doug gives his thoughts on Olaf's Frozen Adventure. 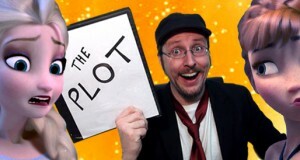 The story to one of the biggest sequels ever is finally revealed! 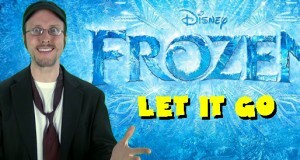 The Nostalgia Critic gives you the plot to Frozen 2! 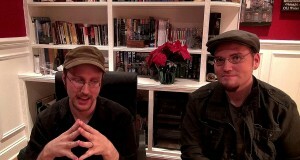 Insert song you've heard a million times here. 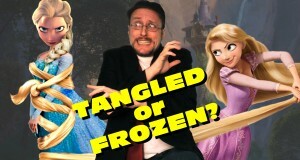 Doug and Rob Walker review Disney’s animated hit Frozen on this episode of Sibling Rivalry.